Users no longer have to compromise between performance and environmental cohesion when deploying business wireless APs. With ultraslim stylish outlook the 3x3 dual-optimized antenna on NWA1123-AC PRO is capable of deliver two different patterns for ceiling- or wall-mount deployment. 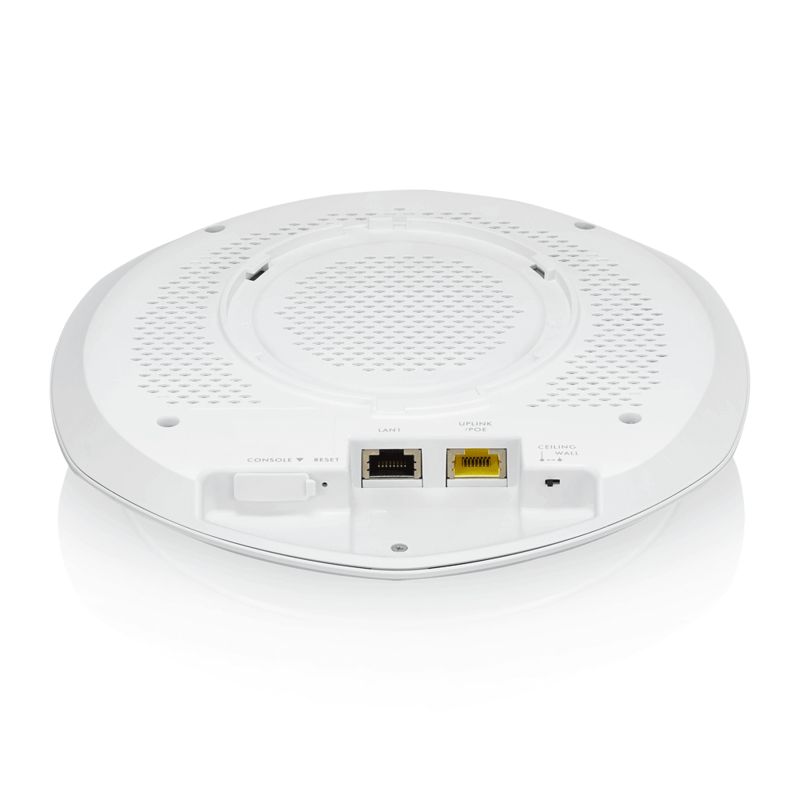 That frees the AP from being limited to ceiling fixture while maintaining reliable connectivity without causing extra interference. The Zyxel NWA1123-AC PRO is constructed with non-toxic casing materials, making it safe to install in plenum areas, as it doesn’t release hazardous vapor emissions in case of fire. This is a life-critical issue – particularly when deploying in public venues such as offices, hotels and schools. 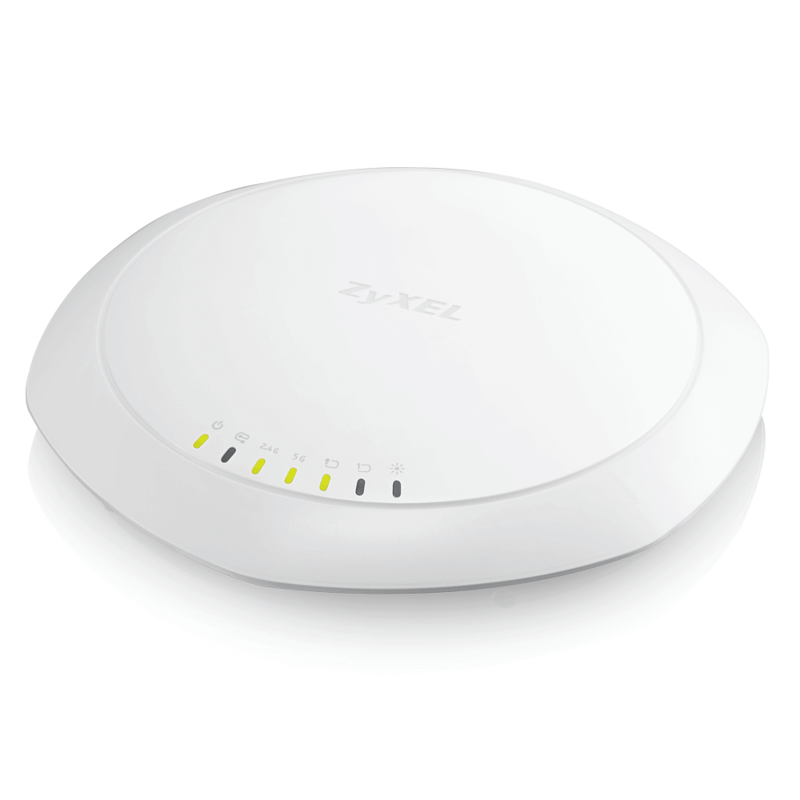 Along with support for stand-alone operating mode, the Zyxel NWA1123-ACPro PoE access point also provides repeater/root-AP mode compatibility with Zyxel’s Unified Pro Series and Unified Series APs. *2 By taking advantage of these features, users can extend wireless connectivity to challenging locations without the bother of troublesome cabling. The NWA1123-ACPro offers the ideal solution for small businesses through an array of useful features designed for business deployments, including multiple SSID and solid Wi-Fi security provided by WPA2 Enterprise and Layer-2 isolation. All of these practical enhancements coupled with high-performance RF design make the Zyxel NWA1123-ACPro the best solution for creating flexible Wi-Fi networks for smaller-scale enterprises. The NWA1123-AC PRO introduces streamlined controllerless deployment with Zyxel Access Point Configurator (ZAC)*3. Just install the AP wherever desired out of the box and the device will automatically acquire its IP address. ZAC will take over the multiple-AP configuration and help to complete firmware upgrades and profile backups when needed in three easy steps, significantly reducing time and effort. Once the configuration has been completed, the NWA1123-AC PRO is able to operate autonomously without additional maintenance via computer or special management tool. The administrator can easily monitor status using any available SNMP tool, making management simple enough for even networking novices to handle. 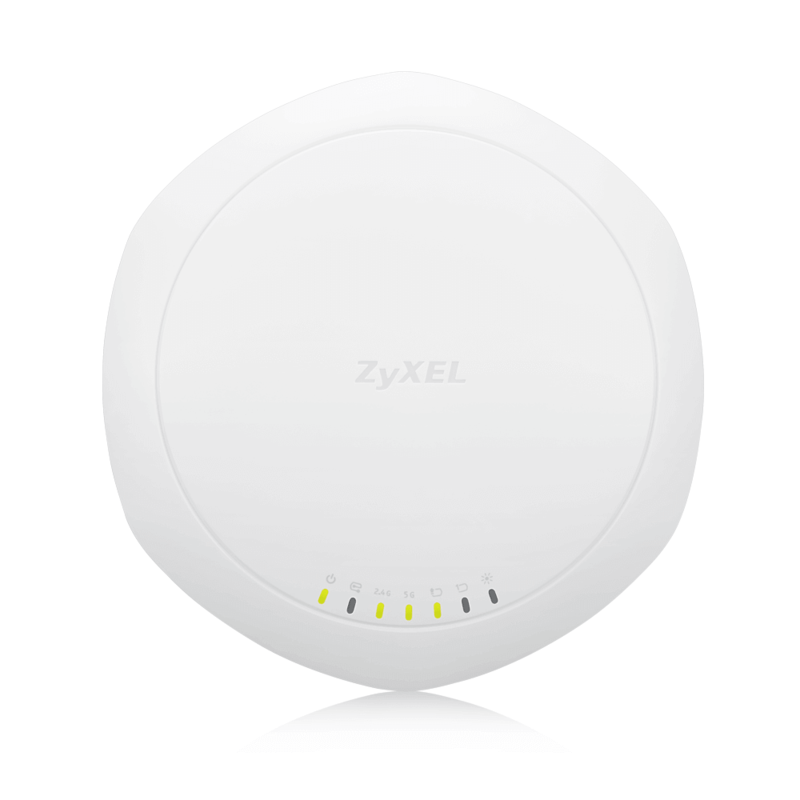 Download the Zyxel NWA1123-ACPro Datasheet (PDF).